Ok, so it doesn’t get very cold here in Southwest Florida and the leaves don’t change. But that doesn’t mean you can’t decorate your home to make it feel more like fall inside! Check out some of these ideas. 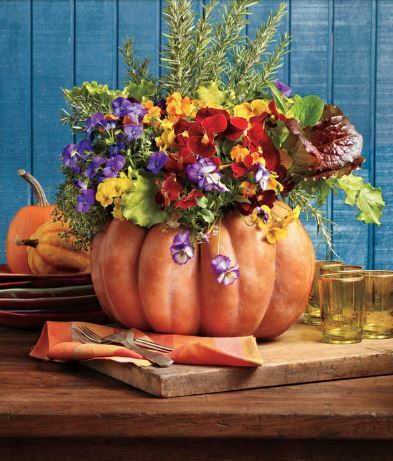 Choose your favorite pumpkin and pick up some violas, pansies, red and green leaf lettuce, thyme, and rosemary to decorate. 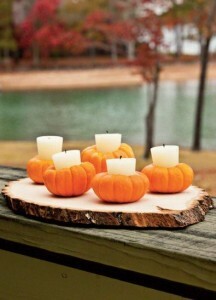 Clean the pumpkin with a Clorox wipe, cut a hole in the top, and scoop out seeds. Line with aluminum foil or a plastic bag, and fill three-quarters full with potting soil and plants. Or to make it even easier, take a trip to Michael’s and buy a plastic pumpkin. 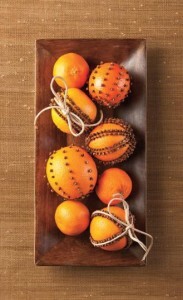 For more decorating tips, visit Southern Living.